How to Completely Erase iPhone Without Apple ID Password? While there are many ways to erase iPhone, most of them require you to provide your Apple ID. 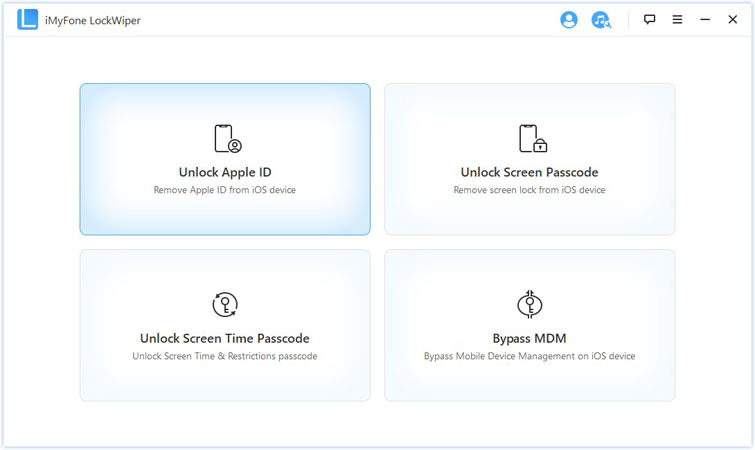 If you have forgotten your Apple ID/Password and want to erase iPhone without providing Apple ID, then you are in luck because it is possible with DFU mode. 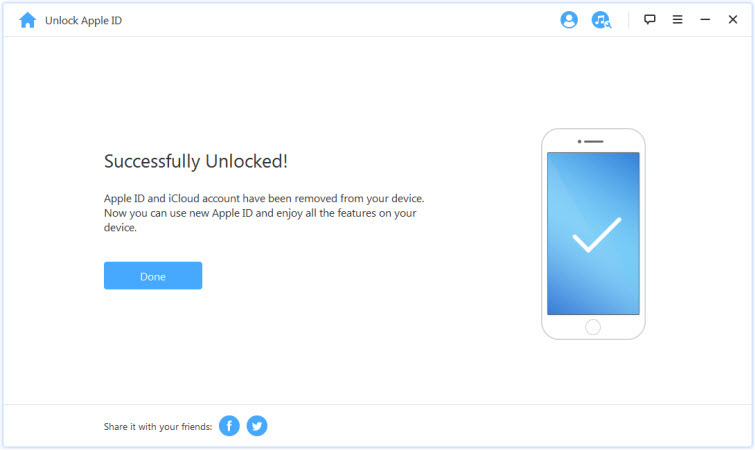 If you don’t know the password of the Apple ID being used in your iDevice or the previous owner of the device is not present for help, then you will need to find a reliable solution to remove Apple ID. Fortunately, the solution is available and it is highly convenient and reliable. The software you will need to use to remove Apple ID is called iMyFone LockWiper. It has a specific mode called Unlock Apple ID that can remove Apple ID from any iDevice even without knowing password. Unlock or remove Apple ID without password from almost all iDevice. Remove Apple ID in just a few steps, easy to use. Unlock any kind of lockscreen from iDevice, including Touch ID, 4-digit passcode, 6-digit passcode, Face ID, etc. Remove the lockscreen of any iDevice, even if the device is disabled or has a broken/damaged screen. Step 1. Launch iMyFone LockWiper and connect your iDevice to your PC. Step 2. 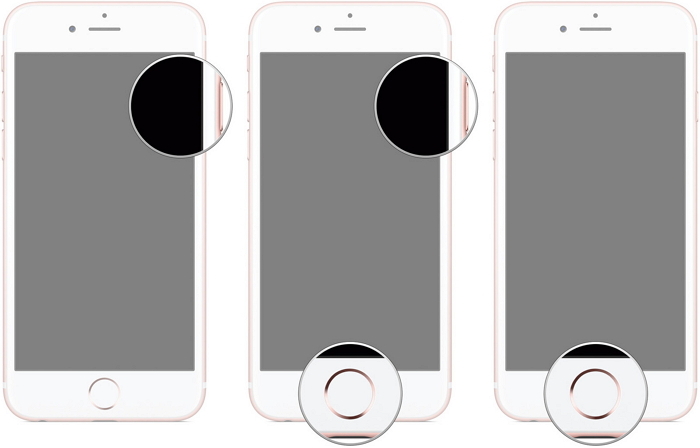 Once the software is launched, choose the Unlock Apple ID mode from its home interface. Step 3. After that, click the Start to Unlock button. 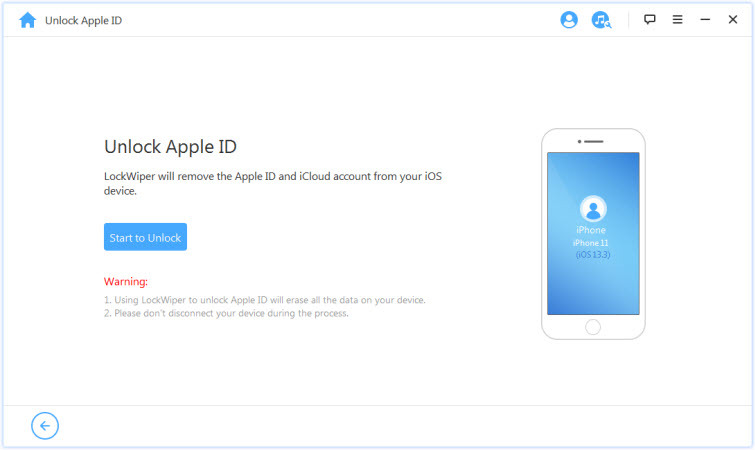 LockWiper will start the Apple ID removal process. Step 4. Once the Apple ID removal process is complete, you can now use your iDevice without any issues. Erasing iPhone without Apple id/password is possible with DFU mode, however you must make sure that Find My iPhone feature is turned off before proceeding to DFU mode. Keep in mind that resetting your iPhone via DFU mode will erase all your data. Step 1. Connect your iPhone via lightning cable to your computer. And then launch iTunes on your computer. Step 2. Once iTunes is launched, turn off your iPhone by pressing and holding the Home button for at least three seconds. Step 3. Now you need to boot your iPhone into DFU mode. To do this, press Power and Home buttons and then hold them for ten seconds. After that, let go of the Power button but keep holding the Home button until the Apple logo appears and then disappears. If everything goes well, your iPhone will be booted into DFU mode. Step 4. You can now reset/restore your iPhone once it is in DFU mode. Step 5. Now select the Restore iPhone option to start the restore process. You will also get a notification when the process is complete. Your iPhone will automatically restart afterwards. That’s it! You have successfully erase your iPhone without an Apple id/password. After your iPhone is erased via the above mentioned steps, it is recommended that you create a new Apple ID. As mentioned before, resetting iPhone via this method will erase all your data but you can restore your backup via iCloud or iTunes easily if there is one available.